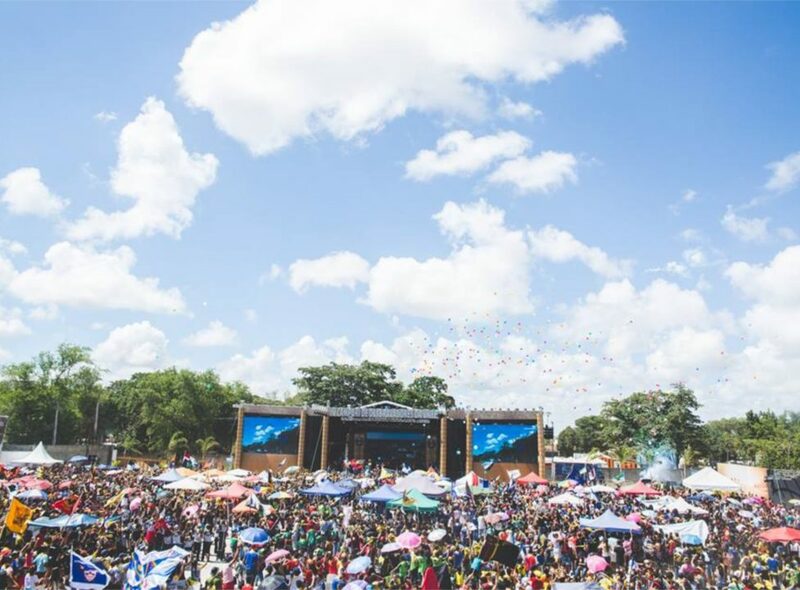 The festival season is currently in full swing with partygoers up and down the country travelling to see their favourite music acts. You’ll see list after list of many companies claiming they have the full “festival essentials” checklist. However, not nearly enough of them put enough emphasis on your dental hygiene at the big festivals. 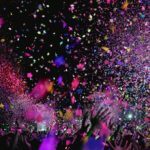 One Glasgow orthodontics clinic has given us some advice that should help you keep your pearly whites looking good even after a weekend of debauchery. 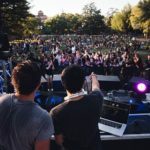 Read on and find out how to keep up dental routines even at a festival, according to your Glasgow orthodontics clinic. At a festival, we often consume a far more different diet than we would at home. Our alcohol intake increases and we tend to opt for sugary or fatty foods rather than whatever our normal diet would provide. This means there is an increased risk of your doing damage to your teeth. However, despite this, many people actually relax their dental habits at festivals. 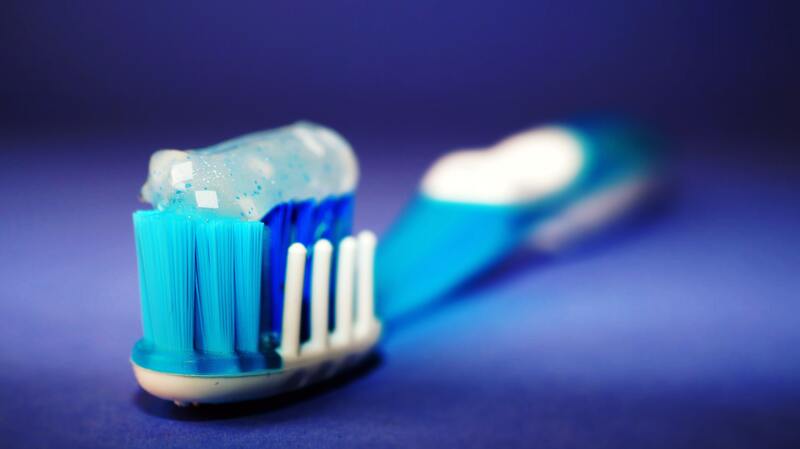 Many people only brush their teeth once a day, and some don’t do it at all. Our friends at the Glasgow orthodontics clinic have said that this is actually the most important time to be taking care of your teeth to keep them shiny, bright and keep your breath fresh. Stay hydrated: Staying hydrated will help your mouth to keep the saliva flowing. Saliva helps to protect your teeth from the sugars and acids that food might leave behind. Take a bottle opener: Too many people try to open glass bottles with their teeth and end up needing veneers. Don’t be silly, take a bottle opener. 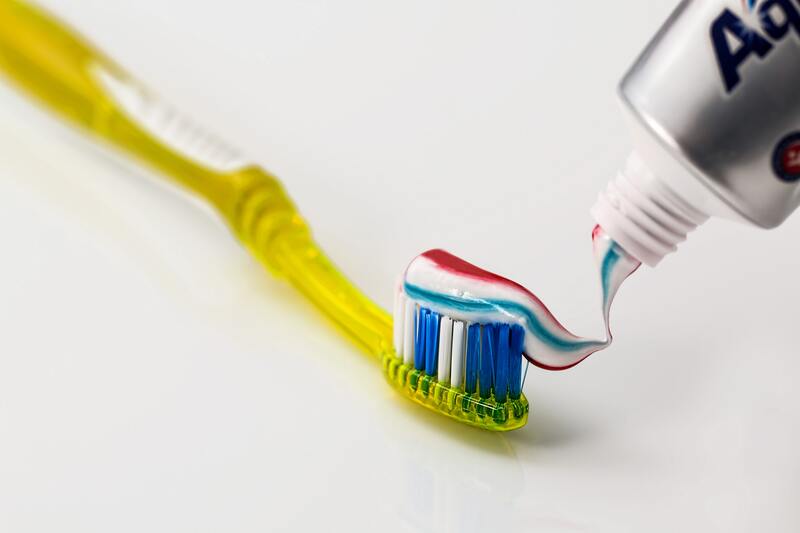 Remember your toothbrush AND toothpaste: This should go without saying. Try and brush your teeth twice a day as you would at home. Use a bottle of water for rinsing if there aren’t any taps. Chew gum often: Chewing gum is a great way to get your mouth to produce extra saliva to further ensure your teeth are being kept healthy. Gum will also improve the freshness of your breath! Take a mini mouthwash with you: Most chemists or shops will now sell miniatures of just about anything. Take a mini mouthwash with you and have a swig after you finish those big unhealthy meals.